Compact and effective, the all-in-one condenses the concept of Hi-Fi chain to its simplest expression. Simply hook up a pair of speakers of your choice and you are ready to enjoy your music. 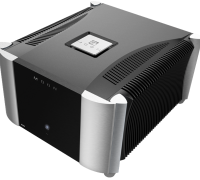 Generally, all-in-ones are developed with its practical aspect in mind, leaving aside a fundamental quality of a Hi-Fi system, its sound quality. Incapable of such compromises, we preserve the philosophy of sound performance when designing all our models whatever the type, including all-in-one product. Your musical preferences, habits and library are as unique as your fingerprints. 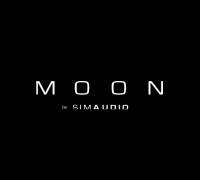 That’s why your MOON representative carefully customizes each sound configuration. 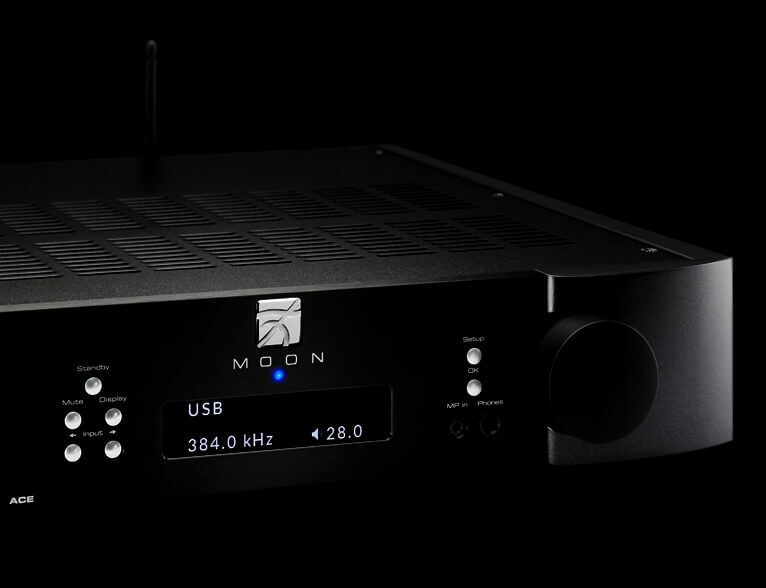 Whether you’re looking to enhance the system you already have, or begin from scratch, your MOON representative will be pleased to show you a wide range of products that will suit your music, and your lifestyle. 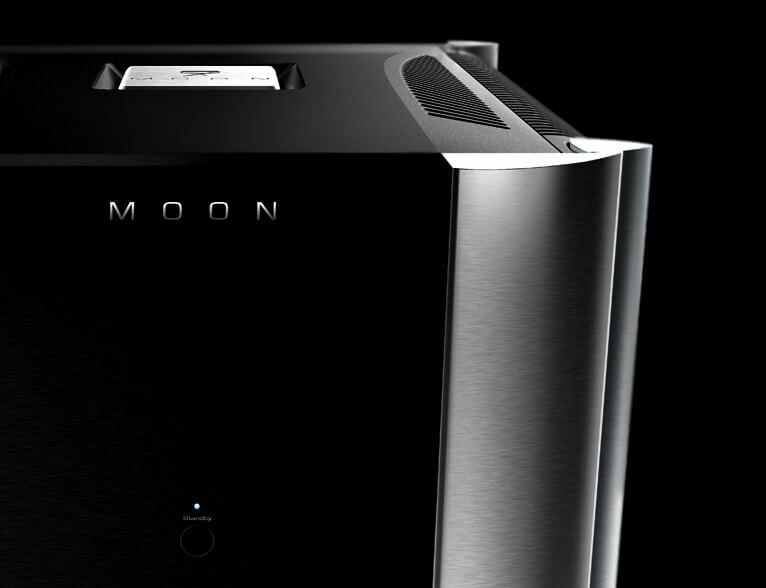 With MOON, every music lover finds their unique way to bring their passion to life. 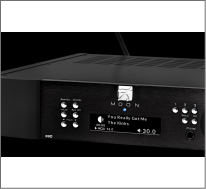 Digital to analog converters (DACs) and network players (streamers) optimally transform digital audio files from a computer, music service or online radio. 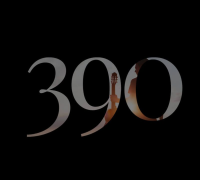 The majority of models can be controlled remotely via a mobile application, iOS or Android. Most of them offer complete control of a MOON system. The quality of conversion is critical in the sound result, because it is this signal that will be amplified and reproduced by the speakers. 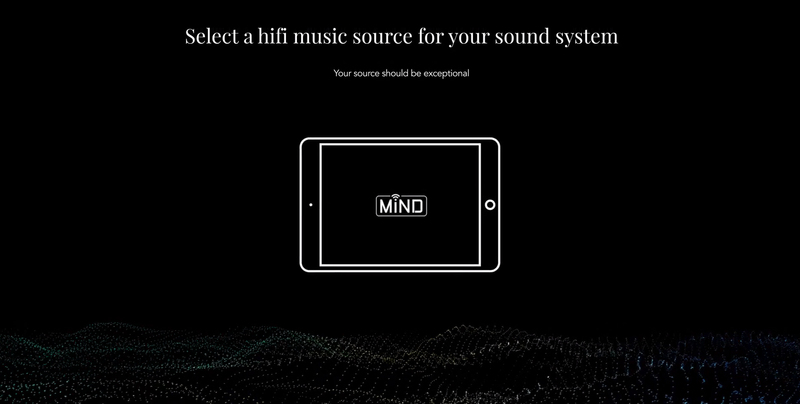 Our digital products stand out for their quality of conversion that delivers analog sound as accurate as it is enjoyable. 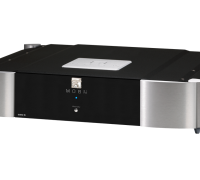 Integrated amplifier combines the functions of preamplifier and power amplifier. 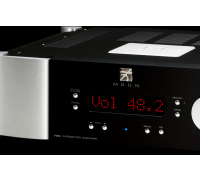 Simpler and more compact, the integrated amp has the advantage of being more affordable than a separate preamp / amp system. 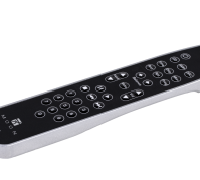 A whole range of models with different powers and functionalities is offered. 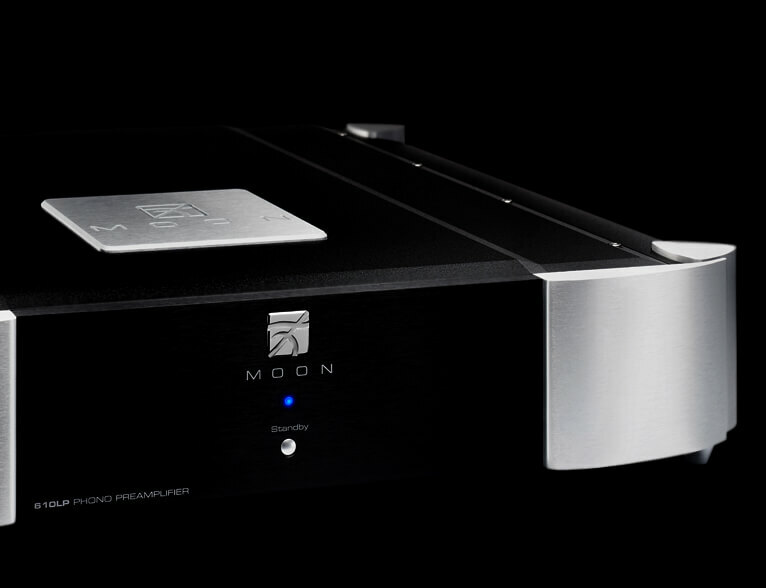 And some give the possibility of integrating phono stages and/or digital audio converters. 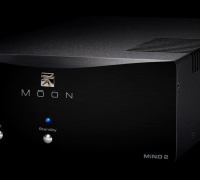 Our integrated amplifiers are flexible and designed to maximize the benefits of integration. They offer a sound without compromise on performance. 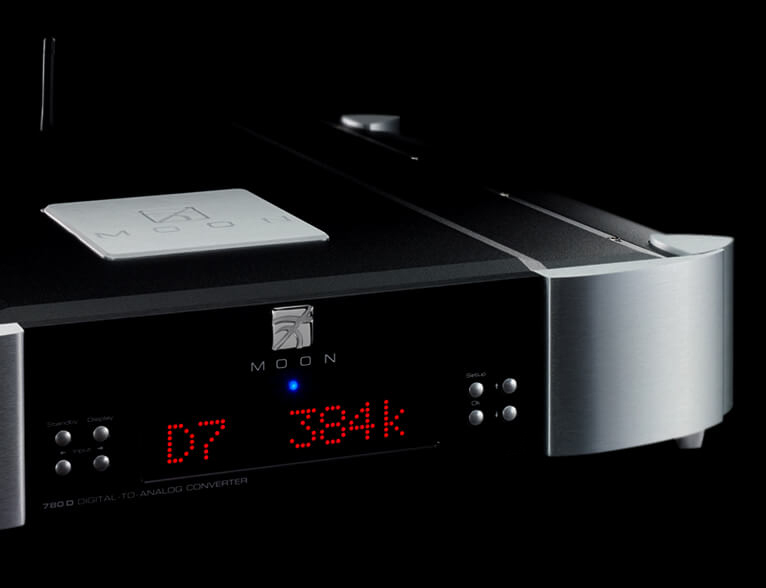 At the heart of the Hi-Fi system based on separate components, the preamplifier connects the devices to each other; all sources (CD player, network, radio or Blu-Ray) connect to it. It also transmits the signal to the amplification system to which it is connected. 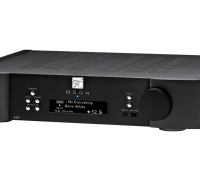 The preamplifier, which is used with an amplifier or active loudspeakers (which integrates an amplifier), is used to select the source to play and adjust the volume to the desired level. 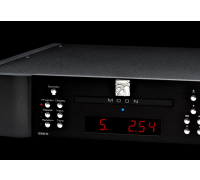 A separate preamplifier allows you to use the amplifier of your choice in the Hi-Fi system. Our preamplifiers stand out for their exceptionally quiet operation - no background noise - that delivers outstanding listening quality. Although some headphones work with many types of devices, none are as suitable as a dedicated headphone amplifier. This is the key to get the most out of headphones at home, especially from the most sophisticated ones. 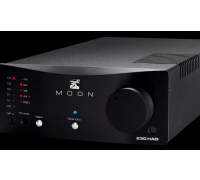 Because our headphone amplifiers benefit from circuits with a transconductance topology, they have an unparalleled musicality in the industry. Still popular even though from another era, vinyl records offer music lovers a particular sound and tangible support that is much appreciated. 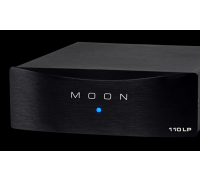 Crucial in the result of listening to a turntable, the phono preamplifier optimally adapts a turntable to the rest of the Hi-Fi system, by amplifying the signal coming from the cartridge. Whether for a beginner's table or a high-performance table, there is a MOON phono preamplifier for all tastes. During assembly, our phono preamplifiers benefit from special care. 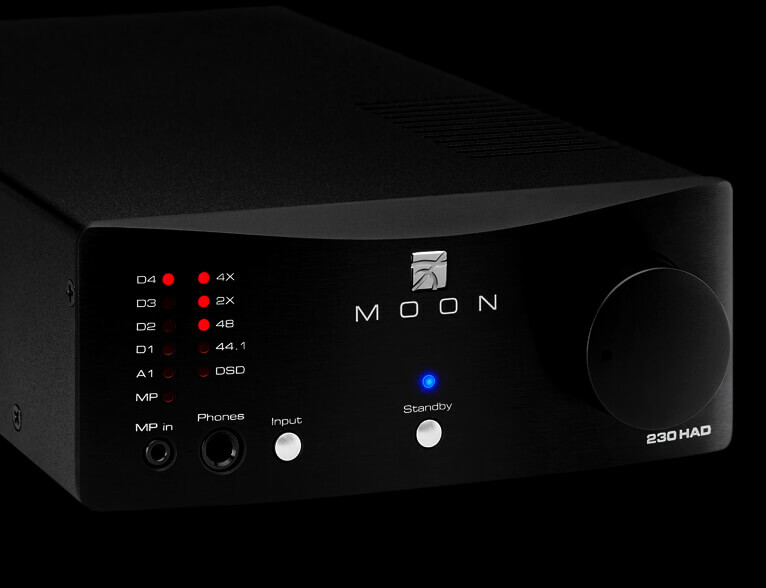 They feature measured and hand-selected capacitors for reproduction with a more precise and natural frequency response.